Useful in Constipation, Loss of appetite, Fever, Bronchial Asthma. 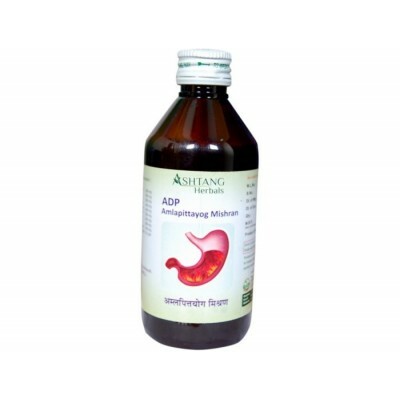 It is used in the treatment of digestive impairment, Malabsorption syndrome, Disease due to Kapha Dosha, Asthma, bronchitis, Fever, Bleeding disorders, Cough, Cold, Urinary disorders, diabetes, Anaemia, Skin diseases, splenic disorders, ascites, Helminthiasis, etc. Akik Pishti is an Ayurvedic medicine in tablet or powder form, used in the treatment of heart diseases, cough, heart burn, etc. It is same as Akik Bhasma. Amla (Indian Gooseberry) treats Vitamin C deficiency, is a powerful anti-bacterial agent and prevents infections by improving immunity. Amla can effectively treat leucorrhea and atherosclerosis. It can also help manage diabetes. Useful in ascites, rheumatism, piles, urinary disorders, gout abscess. 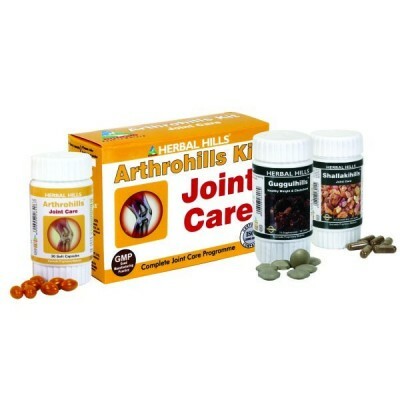 Useful in rheumatoid arthiritis and osteoarthritis, difficulty in joint movement, rigidity of muscles. Useful in Gastric infections, Respiratory infection & Colitis. Useful in Laxative, Digestive, chronic constipation, clear stool to remove accumulated in intestine, Useful in various skin diseases. Arjuna owing to its cold potency promotes cardiac functioning and provides nutrition to the heart muscles, there by strengthening it. It corrects the disbursed heart rhythms and brings down the heart rate. This is effective in treating oedema. Useful in heart problem, hypertension, High cholesterol levels. 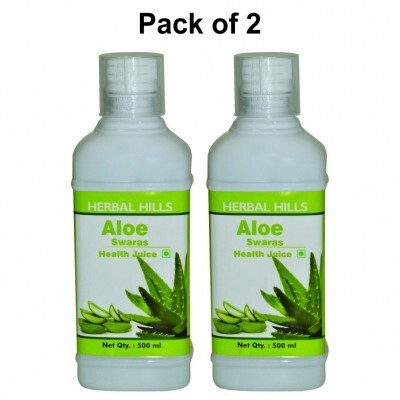 Useful for improving overall health, acute and chronic fever, obesity, liver disorder, anorexia, indigestion, cardiac problems. useful in Constipation, Piles, Bleeding Diarrhoea. It is used in the treatment of urinary calculi and pain arising due to it. Useful in Cough, Asthma, Pulmonary tuberculosis. Useful in flatulence, Indigestion & abdominal colic pain loss of appetite,Vomiting. USeful in Indigestion, Normalises salivary, Gastric, Biliary, Pancreatic & Intestinal Secretions. Constipation, Blood Impurities, Detoxification, Aampachak.